Yesterday, I was doing a bit of research on editing as it’s a dragon I will soon need to face with pen in hand. While looking for tips I came across references to a book on self editing called The 10% Solution by Ken Rand. 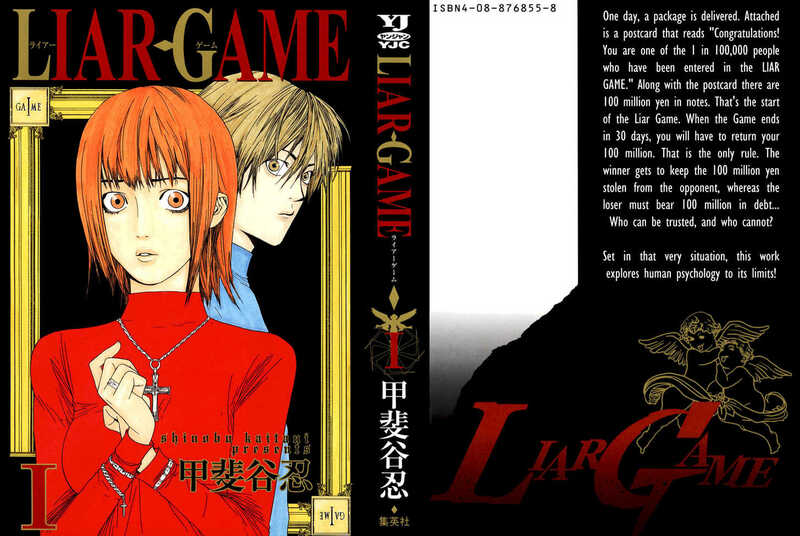 Intrigued, I began to look into it and soon found that the secret to the book really can be summed up by the title. Simply put, his technique is simply to take what you’ve written and cut out 10% of it. Now, there’s more to it than that, and he apparently goes into fair detail about how to do it in the book, but the basic principle seems pretty sound to me. That 10% isn’t about randomly removing chapters, but trying to tighten up your prose by getting rid of any extra words and working to make your sentences as compact and active as they can possibly be. If you think about it, in the process of doing this you would probably end up fixing a lot of your grammar errors and typos just by virtue of pouring over the document so many time trying to get it to that golden 10% off mark. When I start my book editing in a month or so I will first be doing a couple revision passes to work on the big stuff, but when I’m ready for the line editing I think I’ll give this technique a whirl. The worst it’s going to do is make the life of my proofreaders easier, and that’s hardly a bad thing! 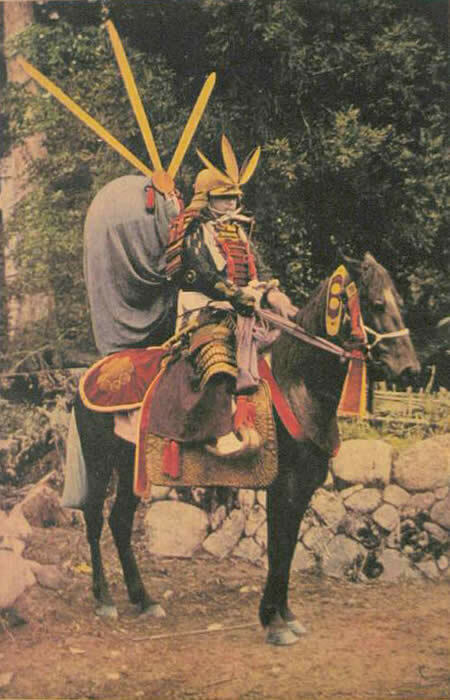 As someone into Japanese history, I always wondered something- why didn’t the Japanese make more extensive use of horses during their wars? I knew they made some use of them, but nowhere near as much as people from other countries did. 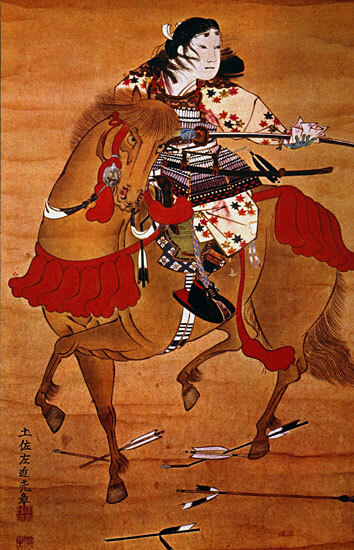 Since there’s a horse element to this week’s part (and the coming parts) of my story “The Inuyama Rebellion” I thought I’d look up something on Japanese horses of the Sengoku (Warring States) period. 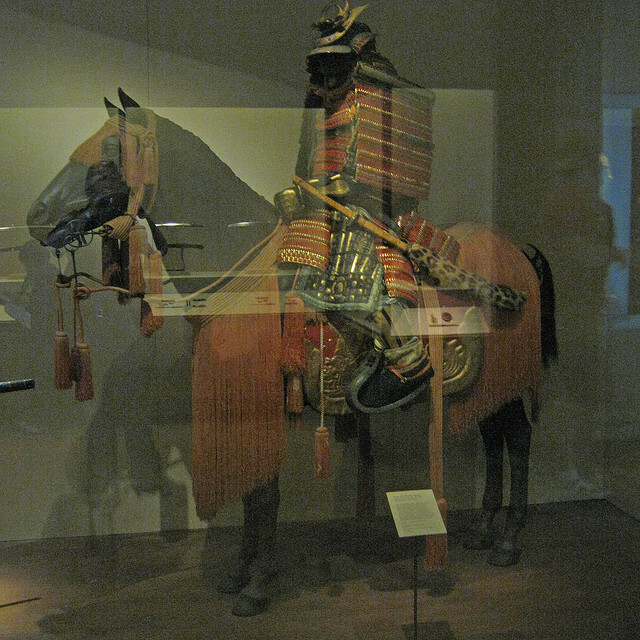 What I didn’t expect to find was the reason why Horses weren’t used much in Japan by the Samurai the way they were in many other parts of the world. They used them, but only in fairly small numbers, and I’d always wondered why. 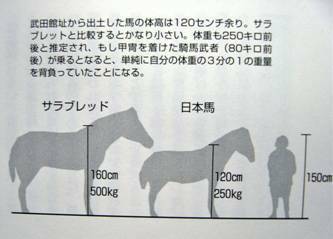 Well apparently the answer is that Japanese native horses are actually pretty small. 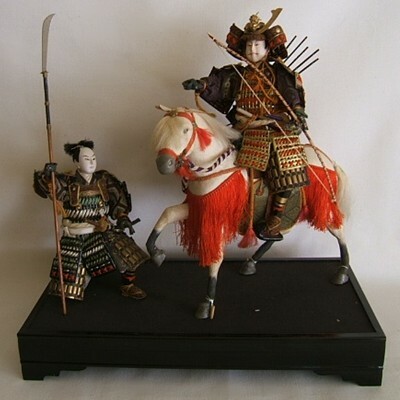 This meant that they had a very limited ability to carry a Japanese Samurai (much less one in full armour) for long distances and thus were apparently only used by commanders and messengers in war. The Japanese apparently didn’t even bother to have actual mounted cavalry units per-se. I’d just like to wish all my friends and readers a Merry Christmas and Happy Holidays! I hope the year 2012 is a great one for all of you, and brings you good fortune and pleasant surprises. It better be a good one, since the world ends next December after all! ^_- So party on, and enjoy that holiday cheer! Is 50,000 the magic number for e-books? I was talking with a friend this afternoon who is something of an industry watcher in the publishing industry, and we were discussing e-book length. Now I’ve thought about the length of e-books for a while, so it was a familiar discussion, but he brought some interesting ideas to the table. His take on things is that thinking of e-books in terms of the conventional publishing market is wrong, because they simply aren’t paper books and don’t follow the same psychological rules as books. Size is a factor in buying books, and people these days like to feel they are getting their money’s worth as books have become more expensive, so longer books are the norm in many parts of the publishing industry. (Not all, which I’ll come to in a moment.) Therefore, the ideas of long a book should be are based on concepts of thickness and value. But these concepts don’t apply to e-books, as e-books have no physical form for the reader to judge, and things like word count (and to a degree even page count) are abstract enough to be meaningless to most buyers. This means that in theory an e-book just needs to be long enough to tell the story, and length is irrelevant, right? His other thought was that while the physical rules don’t apply anymore, other rules do. He felt that people simply aren’t used to reading long works in electronic format, and that this desire to spend less time staring at a screen (don’t we spend enough time staring at screens in our day already?) would mean that people would tend to read shorter works as opposed to longer ones. In his opinion, he felt that e-books would be better suited to be shorter than print books are on average, and that this is what people would gravitate towards. People would want shorter books they can consume during commutes or on lunch-breaks and the in-between moments of their day. So, I asked him- Taking all this into account, how long should an e-book novel be? His answer- 50,000 words, or shorter. He suggested that for longer works, it would be better to write at this length and then serialize the story over several of these shorter books. Is he right? I’m still deciding, but he does have some good points, and at least for a forthcoming YA project I will definitely use this as a target length. Now here’s a neat idea! sleepyti.me bedtime calculator will calculate the optimal time for you go to bed to wake up at a particular time based on normal human sleep cycles. I think I’ll give it a go and see how it comes out! Speaking of the Dead Robot’s Society writer’s podcast (which I’ve become a fan of recently), among the myriad topics they’ve covered, they did two especially good interviews with Robin J. Sullivan of Ridan Publishing. 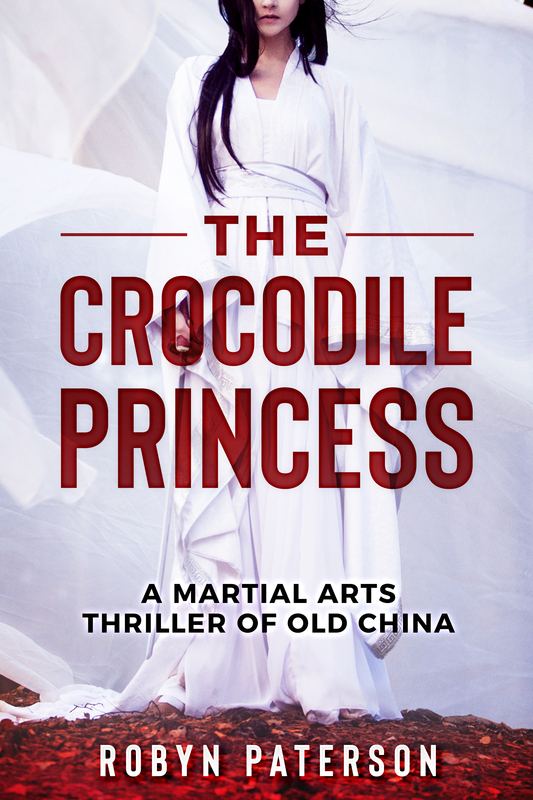 Ms. Sullivan is something of an indie book marketing guru and gave great advice in general in the first interview, but the second interview has some especially good thoughts on the importance of book covers. (Hint- they’re the most important piece of marketing material a book has.) 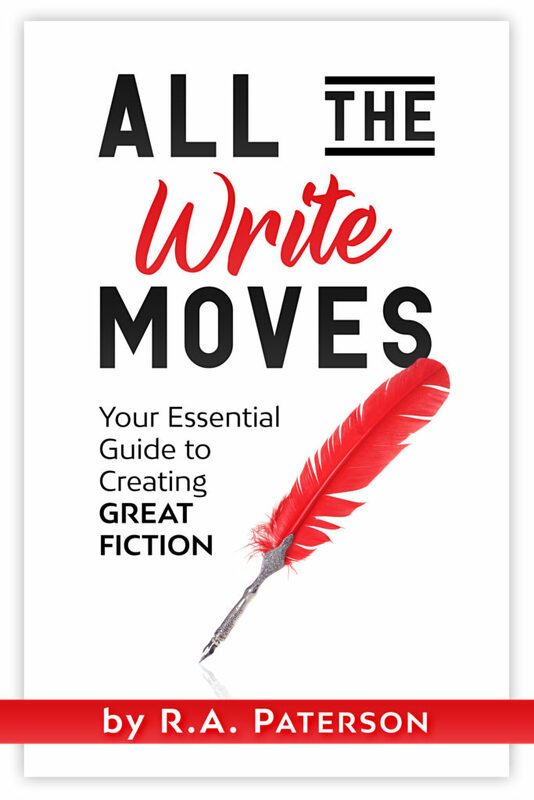 She covers what makes for good and bad covers in great detail, so if you’re a writer or artist, it’s definitely worth a listen.